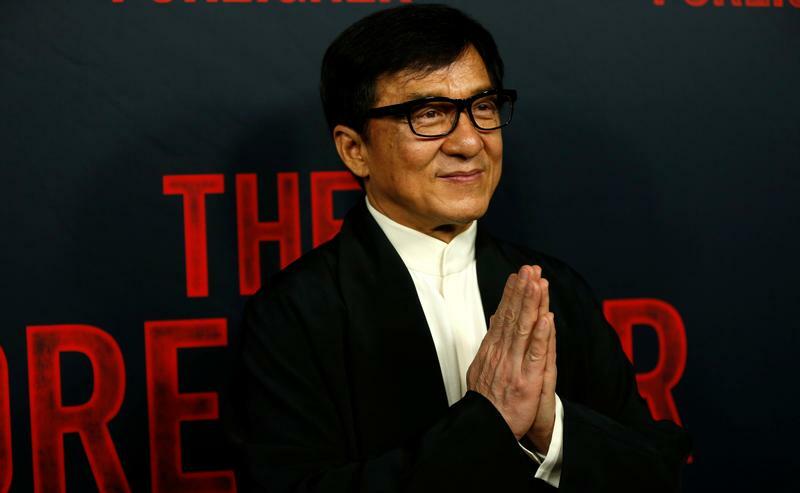 STX, behind movies such as Jackie Chan’s “The Foreigner”, is ready for a stock-market premiere. Backers Tencent and John Malone co-star but the IPO features China, where the young studio has an edge. A somewhat original script also should support a valuation of at least $2.5 bln. STX Entertainment, the studio behind films such as "Bad Moms" and "Molly’s Game", on April 26 filed a draft prospectus with the Hong Kong Stock Exchange for a planned initial public offering. As part of the submission, the company disclosed it had lost $409 million on $203 million of revenue in the year ended Sept. 30, 2017. STX also reported a 41 percent increase in its top line for the quarter ended Dec. 31 from a year earlier, and a wider loss of $240 million in the same three-month span. Goldman Sachs and JPMorgan are listed as joint sponsors. Early STX backers include private equity firms TPG and Hony Capital. Chinese technology giant Tencent, Hong Kong-based media company PCCW and John Malone's cable group Liberty Global are among those that made later investments.